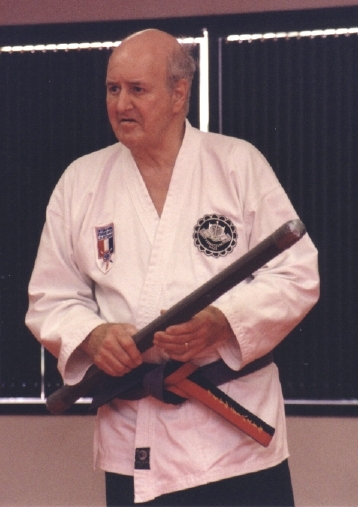 Hepi Ryu (snake style) hanbo-jitsu was the family style of Yoshitsune Waza founder Junji Saito. 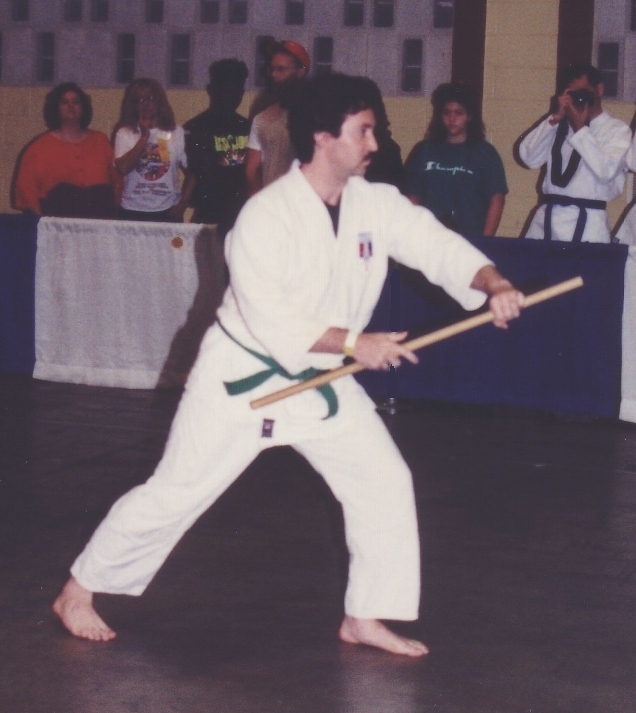 It is a rarely-taught, highly-disciplined and unique martial art which specializes in the use of the half staff, cane, yubi bo, and other weapons. If you wish to learn Hepi Ryu, you can advance and earn international certification in this art, as well as in combat Ju-Jitsu. 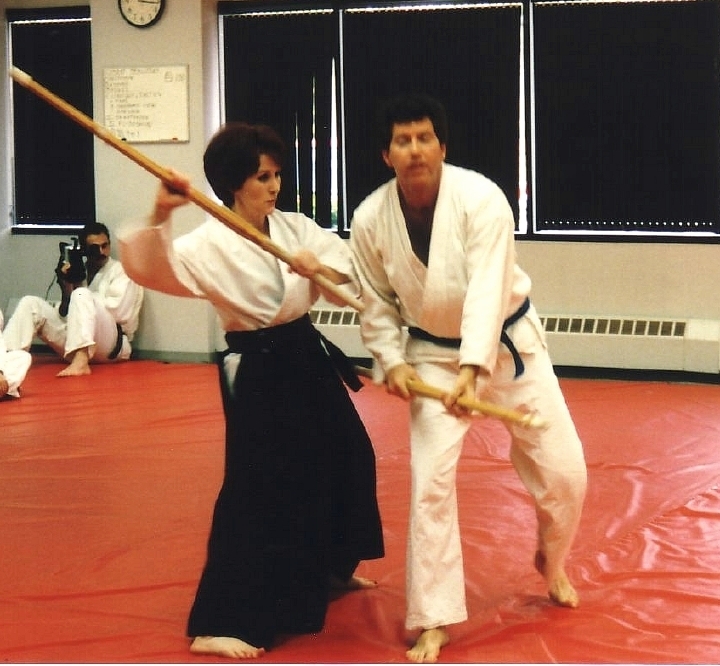 The hanbo-jitsu class is open to all students attending the adult (age 14+) class, regardless of rank in the hand-to-hand portion of the curriculum. Since many aspects of this style complement the empty-hand portion of our curriculum, students at the belt rank of yonkyu and above learn hanbo techniques in the advanced classes, but will also need to learn other parts of the hanbo curriculum in order to earn rank in that style.